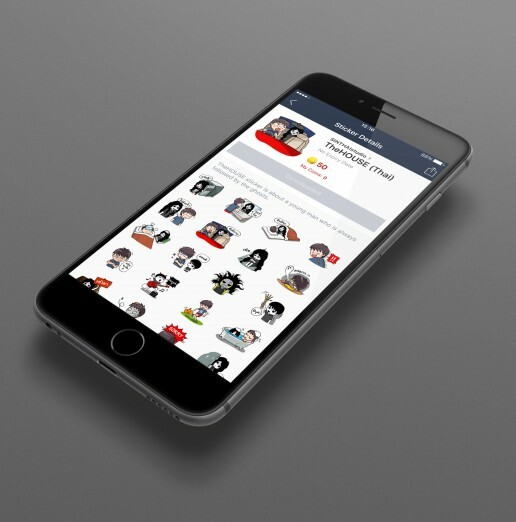 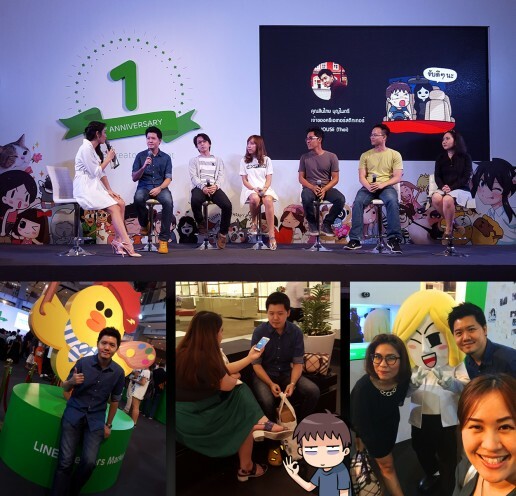 TheHOUSE stickers set has launched in LINE creator market since November 2014. Available both in Thai and English. 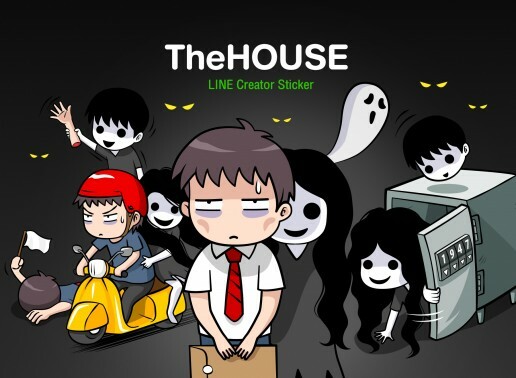 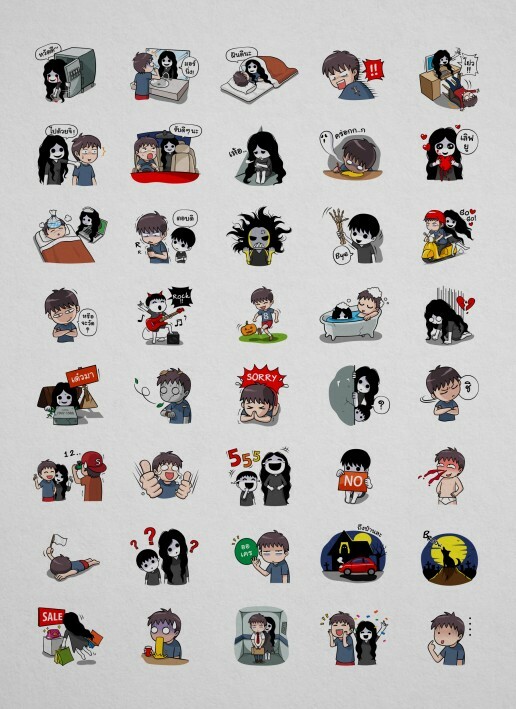 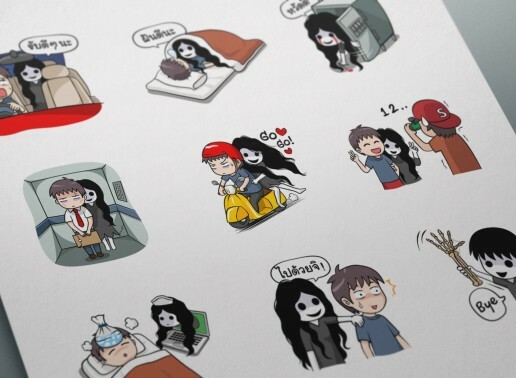 This hilarious horror stickers set from TheHOUSE horror game created by SINTHAI.